The VersaLink B605/B615 will revolutionize your productivity with next-generation features and easy, instant cloud and mobile connectivity. 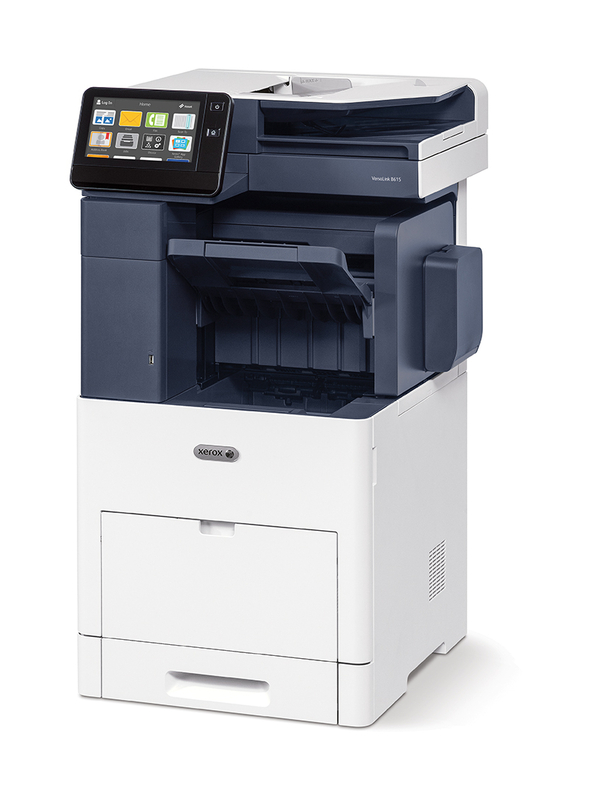 As your modern workplace assistants, the B605/B615 is built for the way you work today, and ready for where your business will grow tomorrow – with all the flexibility and versatility you need to work better with minimal IT support and benchmark security. 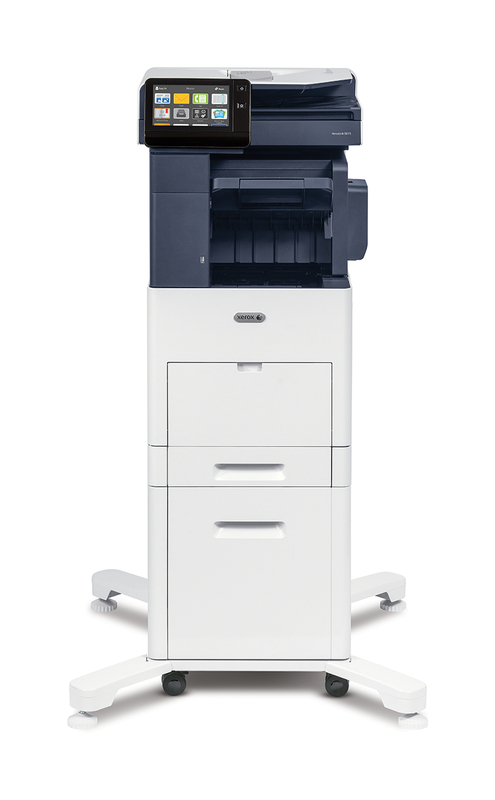 Right out of the box, you’ll count on your VersaLink B605/B615 to consistently and flawlessly perform the tasks that make your business work more efficiently. 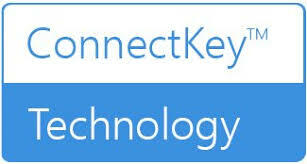 From IT-free installation wizards, to step-by-step configuration options, you’re ready to go – hassle free. 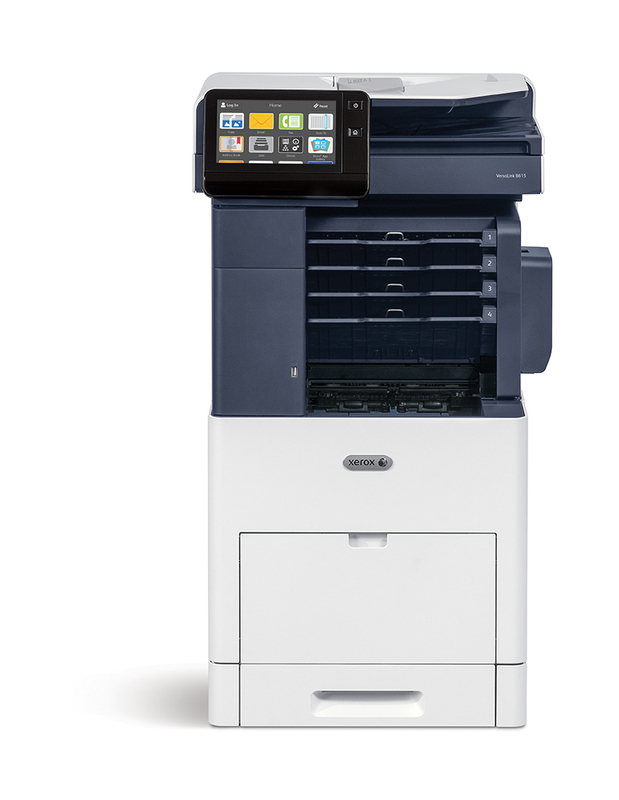 VersaLink devices are loaded with features and time-saving Xerox technologies designed to speed up information sharing and reduce inefficient workflows. When it comes to safeguarding critical documents and data, VersaLink devices deliver a spectrum of stringent security features, including Secure Print and card authentication to control access. With the VersaLink B605/B615, you can be confident that your documents will look their best – making you look your best – giving you the confidence you need when presenting to your customers. With the customizable, capacitive 7-inch color touchscreen, you can tap, swipe and pinch your way through tasks and functions with mobile-like ease. 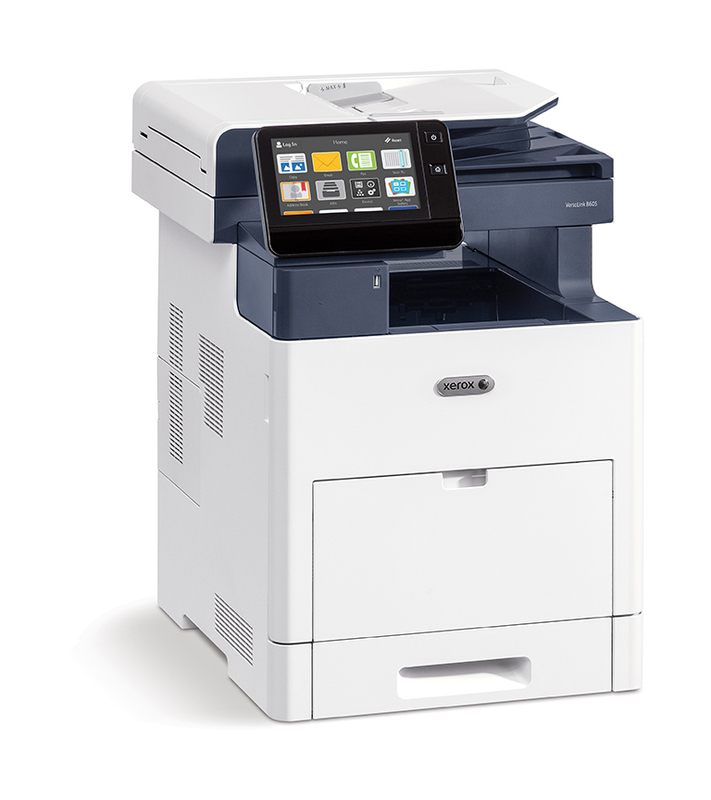 This unmatched balance of hardware technology and software capability helps everyone who interacts with the VersaLink B605/B615 Printer get more work done, faster.